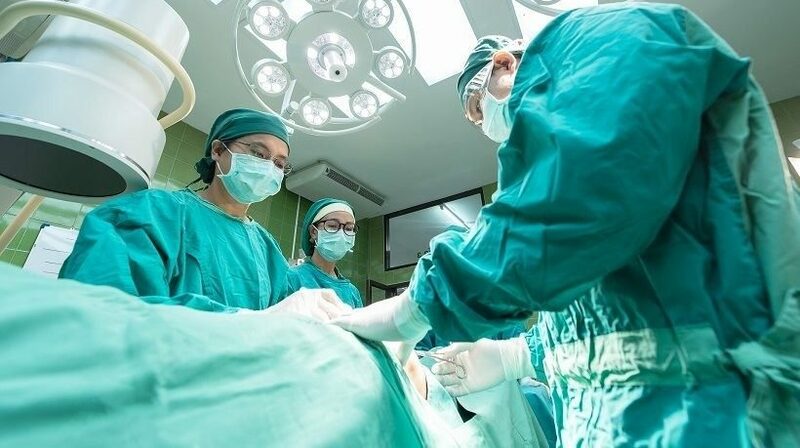 “How important is the question of language in healthcare?” There is an urgent need for healthcare providers to improve communication skills as language barriers can have a negative effect on care. 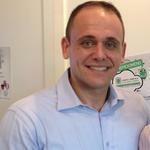 Speexx shares best practice to bridge the Healthcare communications gap skills with eLearning. 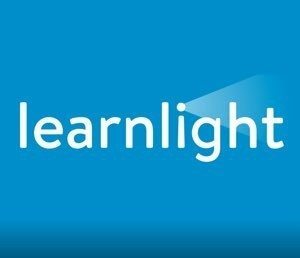 Investment funds Learnlight’s merger with leading language training company Training Express and acquisition of Communicaid, a global force in the B2B language and intercultural training sector. 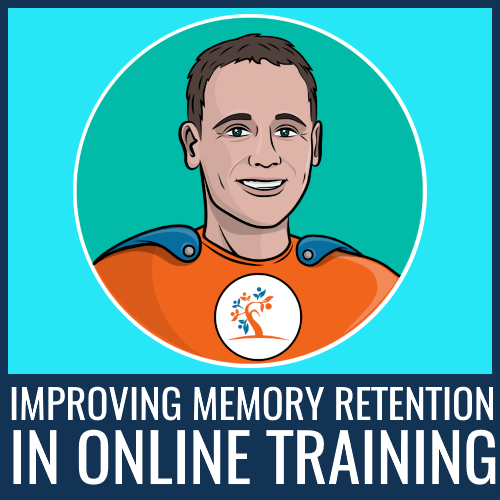 Wondering how to improve Memory Retention in online training? Check 9 sure-fire ways to improve Memory Retention in online training. 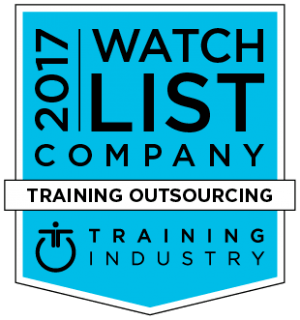 PulseLearning is delighted to have maintained its position on the 2017 Training Outsourcing Companies Watch List. 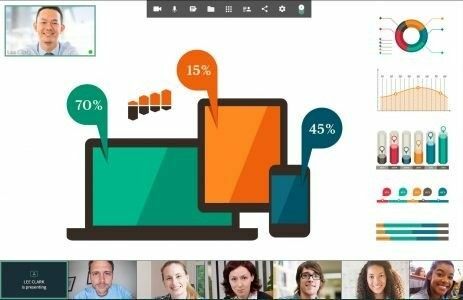 Engaging your learners is the key to a successful training campaign. 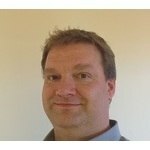 Everyone user on your Learning Management System will be engaged to a lesser or greater degree. The engagement spectrum can help you get a clear idea of where you should be focusing your efforts. 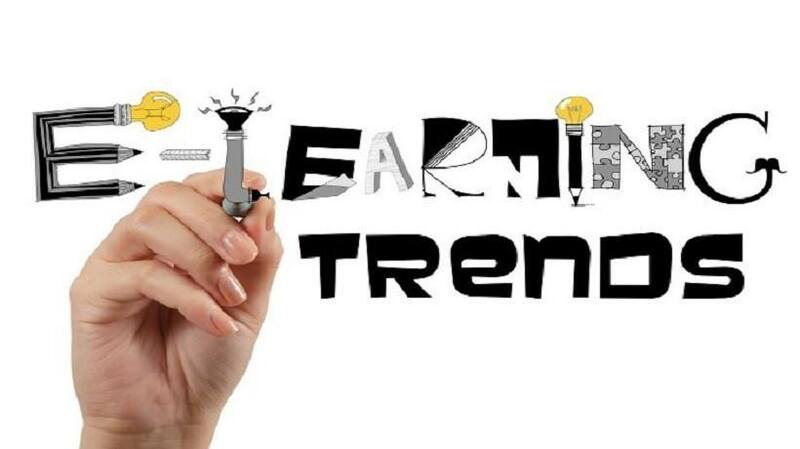 There are many stages in the corporate world where employees need learning the most – when they want to learn for the first time or want to increase their existing knowledge by further learning opportunities. 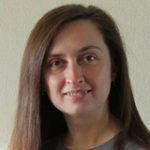 Wondering what to avoid when creating Microlearning Online Training Resources? Check 7 obstacles to avoid in Microlearning Online Training Resources. 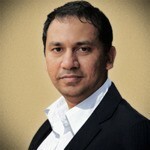 The browser-based platform is built with HTML5 and WebRTC. No downloads and no Adobe Flash required. Participating in a newrow_ smart class is as easy as clicking a URL so instructors can focus on teaching and students on learning.  The compliance mandate is usually associated with mundane training sessions. 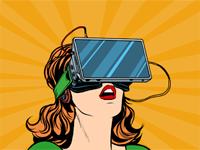 If you can create sticky learning experiences, you can change the way employees respond to compliance trainings. 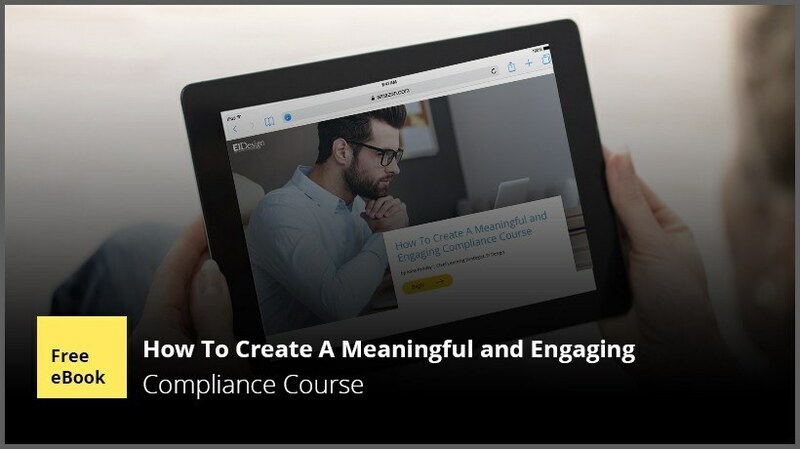 The eBook 'How To Create A Meaningful And Engaging Compliance Course' highlights approaches you can use to make your compliance courses engaging.